Bella’s catering is at your service. If you want to know more about our hog roasts and what we can offer you, then just give us a call and we’ll do our very best to create a package to meet your needs. 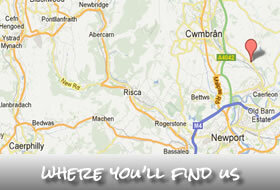 Bella’s catering is available for private hire for parties, events and weddings through out South wales. Drop us a line for more information. 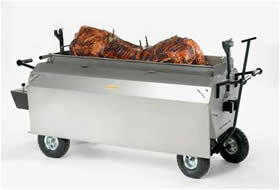 We’ll also be doing hog roasts at events up and down the country so look out for us! Type of event. Date/ Time of event. Venue location . Number of guests. Any further information. Any requests.